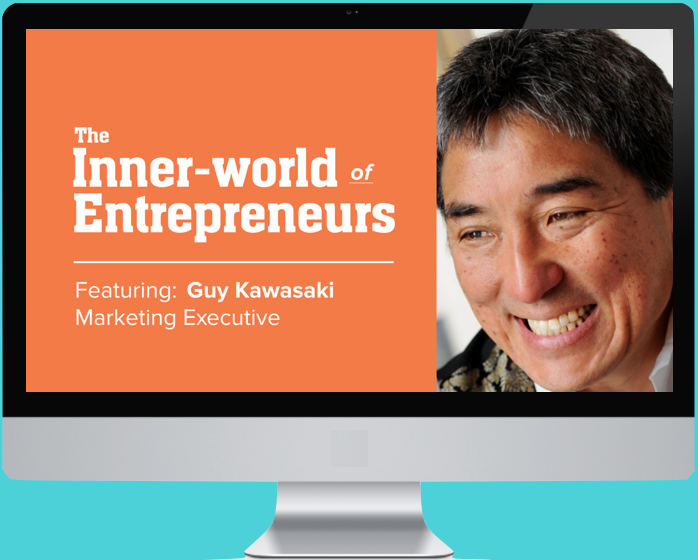 Watch Guy Kawasaki and top entrepreneurs reveal insider secrets for finding the right business idea, starting from zero and overcoming self-doubt. Sign up for emails and gain free access to 20+ videos! 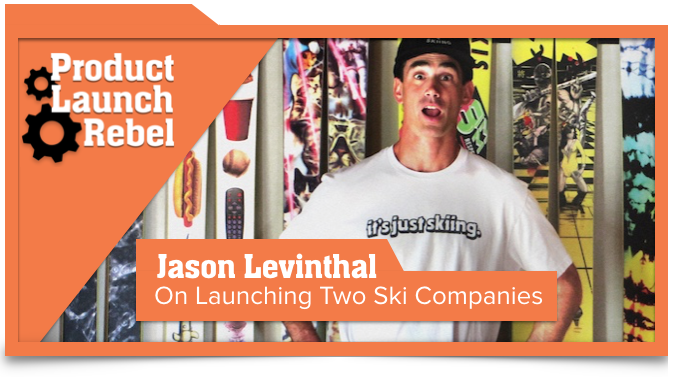 Hear the wild story about how Jason Levinthal started and grew Line Skis (the first modern twin-tip ski company) and ignited a youth ski movement and helped save skiing. After a few years of struggle and lackluster sales, learn how another competing brand and the X Games helped boost his fledgling company to the stratosphere. Listen as he describes how he launched his second company, J-Skis, with a smarter business model. John Benzick is an entrepreneurship coach and the founder of Venture Superfly. 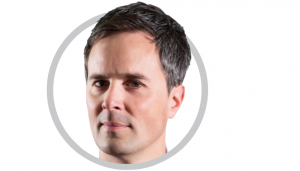 He is a Tech Partner at the venture-capital fund of Matchstick Ventures, a Mentor with Techstars Retail accelerator, an Entrepreneur-In-Residence and (former CEO-in-Residence) at the University of Minnesota, and founder and owner in two consumer product businesses. Click the button below to learn more. What’s Your #1 Struggle? I Can Help! What challenges you most as you develop your business? Is it getting more customers? Is it choosing a business idea? Is it raising money? Click here and let's connect!